Cho Complete edition track list is different from the normal one. It has more songs too. 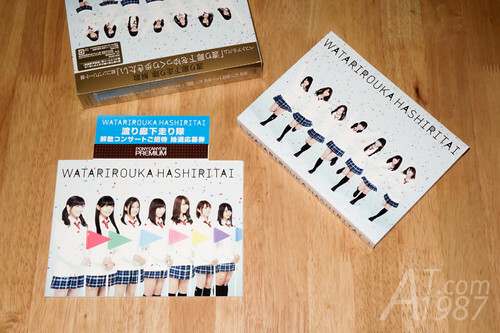 There are discs case, photo book, voucher for group last concert application and PONY CANYON PREMIUM voucher. 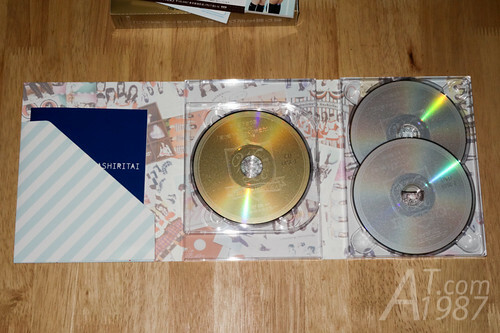 Cho Complete has 2 DVDs consist of PV, dance shot video, CM, behind the scene, etc. 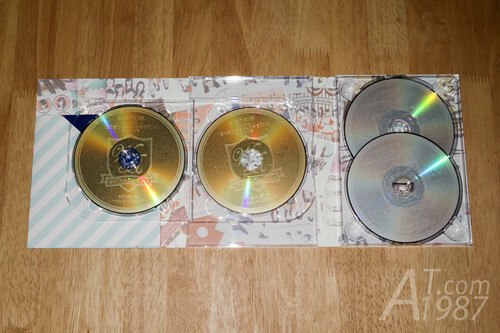 There are 3 music CDs inside. The photo book consist the promotion photos used in all singles. The external bonus is the photo which are randomly picked from 7 members. However the costume is different from each stores. Mine is HMV version. 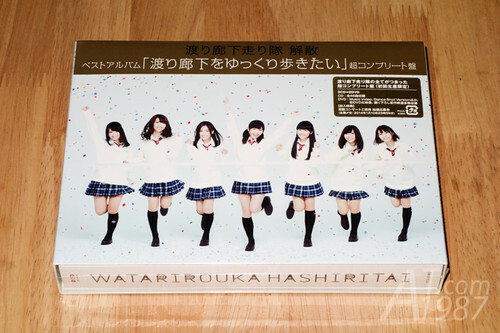 Watarirouka Hashiritai fan who don’t have all of their song or fan who have oshimen in this groups and never listen to their song. You can get an album from CD Japan.